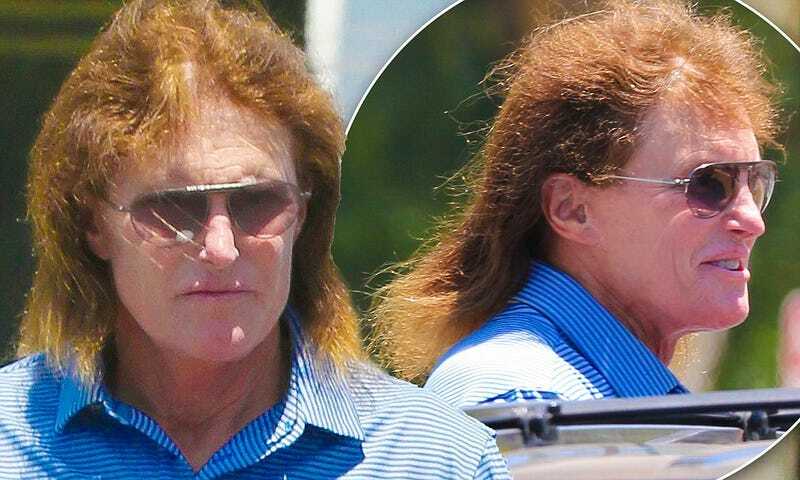 Olympian, reality star, and occasional race car driver Bruce Jenner has decided he's not cutting his hair anymore. It looks hideous. Therefore, I officially submit that oppo adopt Bruce Jenner's Mullet as a meme for use in all situations. All submissions welcome in the comments.